NOTE: This Website is currently being Re-Designed. All Images: Cabooses, passenger cars, freight cars, and other equipment shown within are EXAMPLES only, to illustrate designs & styles. 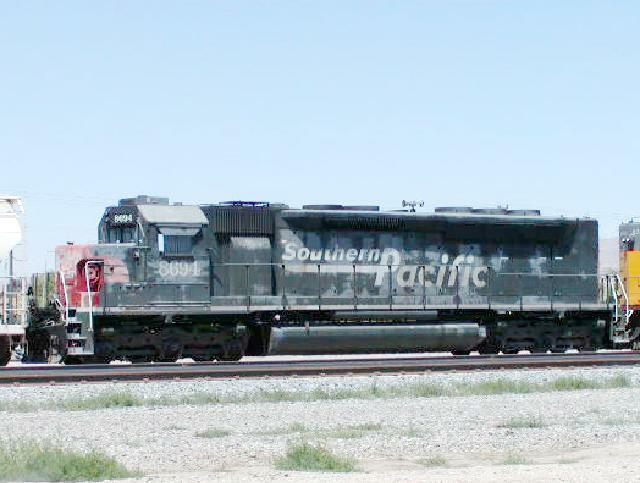 JFS Railcar, Inc. has been Purchasing, Selling and Leasing railroad cars & locomotives for over 21 years to a large number of satisfied corporate and non-corporate clients. Utilizing a large network of Railroads, manufacturers and suppliers, we can locate virtually any railcar or parts that you may need. Feel free to contact us for more information. Our office hours are 8am-5:30pm Monday through Friday in the U.S. central time zone.